Click here to use our simple tool! Cardinal Title Group is a family-owned and operated title company and settlement agency headquartered in Chantilly, Virginia. 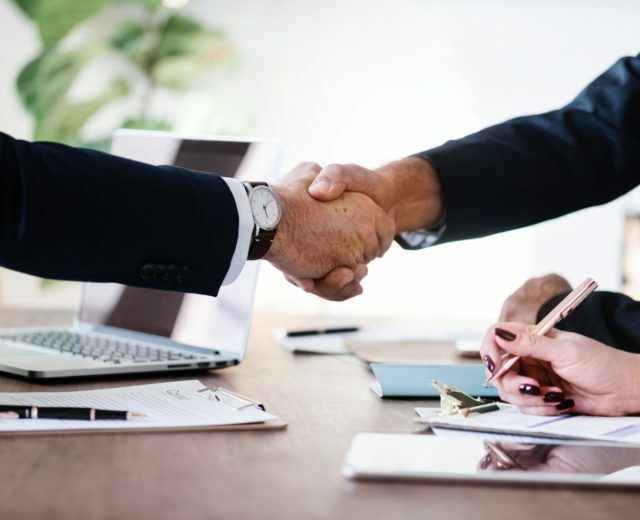 Since 2003, we have provided residential and commercial clients with high-quality settlement services throughout Northern Virginia and Maryland. We understand that there are many title companies to choose from. As a result, Cardinal Title’s top goal is to provide the best possible experience for sellers, buyers, agents, and lenders. We take pride in the personal level of service our dedicated staff provides each party in a settlement. We treat each client like family because we understand how important your settlement is to you. 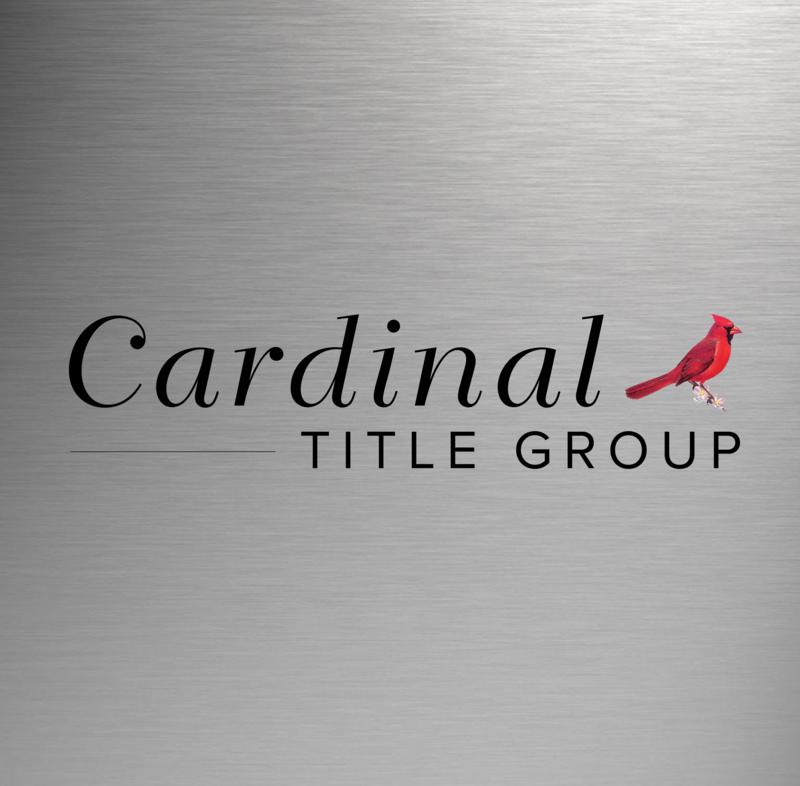 Thank you for choosing Cardinal Title, we look forward to working with you! Post-Closing Manager - Reach out for post-settlement questions! 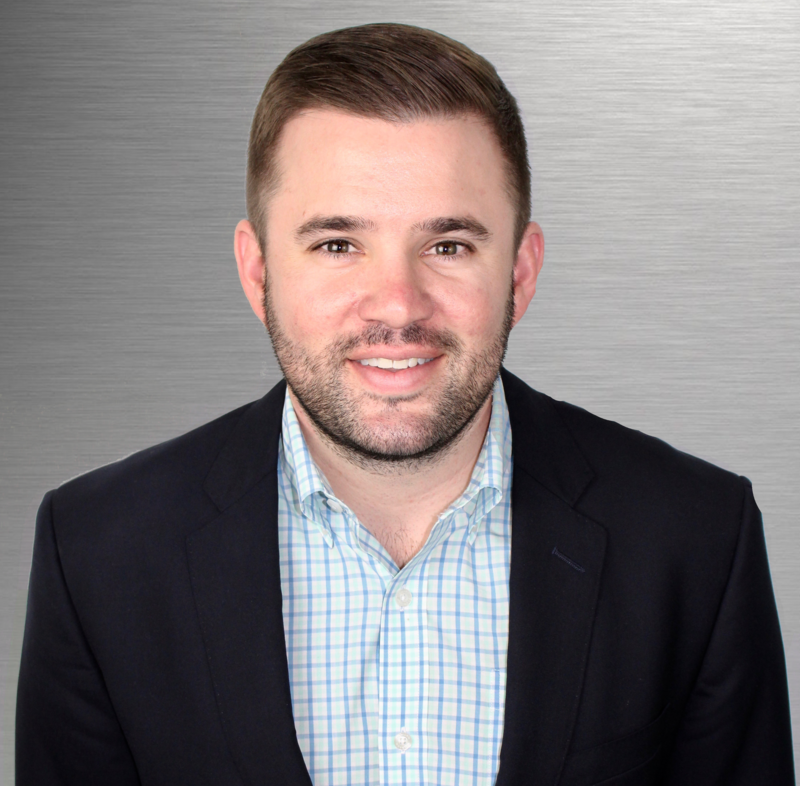 Director of Operations - Reach out with general questions! General Manager & Attorney - Reach out with Legal questions!